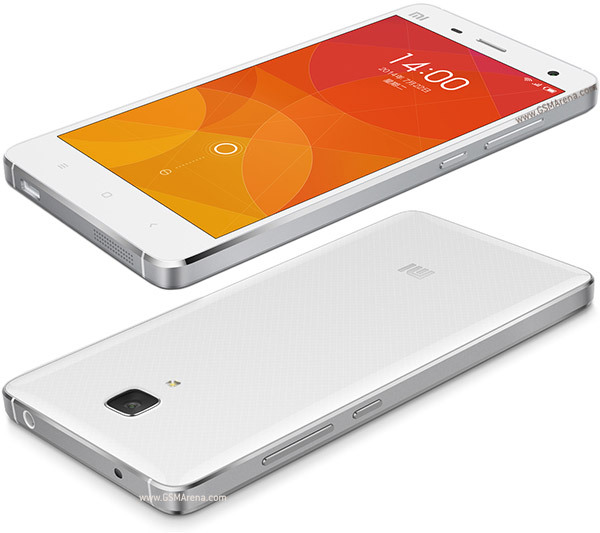 Earlier this month, it was revealed that the Marshmallow update for the Mi 4 and Mi Note smartphones would be arriving soon. And now, it has been announced that the update is in the final stages of testing. 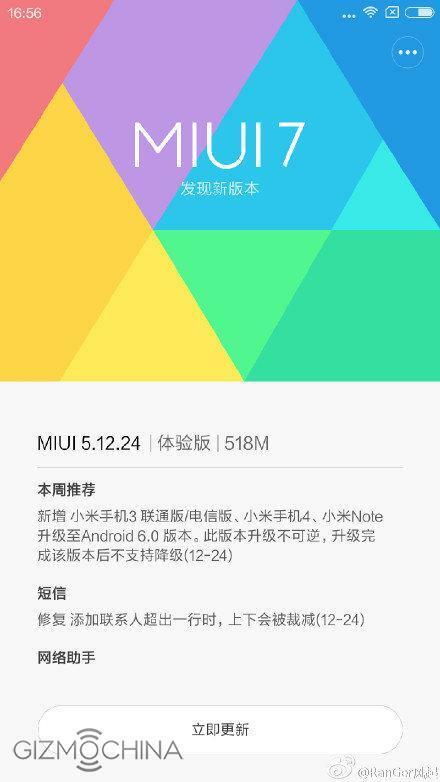 The announcement, which also revealed that the Mi 3 will also be getting the update, was made by the Chinese company's MIUI operations manager on Weibo. He also posted a screenshot of the update (shown below), revealing that it will weigh in at 518MB, but won't bring a new iteration of the MIUI interface, which means the version would stay at 7. It's worth mentioning that the update in question is a beta update, meaning it might have some bugs. The final version of the update is expected to roll out a few months from now.